(Natural News) Are the days of the free and open Internet numbered? The Internet is certainly used for all sorts of horrible things, but it has also allowed ordinary people to communicate on a mass scale that would have been unimaginable decades ago. In the old days, if you wanted to reach large audiences of people with your information you always had to go through corporate gatekeepers. But today, anyone with an Internet connection can literally broadcast whatever they want to say to the whole world. Personally, my wife and I have always been amazed at how many people we are able to touch all over the planet from our little home in the mountains. Over the past seven years our websites have been viewed more than 100 million times, and we receive emails about our work from people all over the globe. Last week’s hearings demonstrated that these companies may not be up to the challenge that they’ve created for themselves. 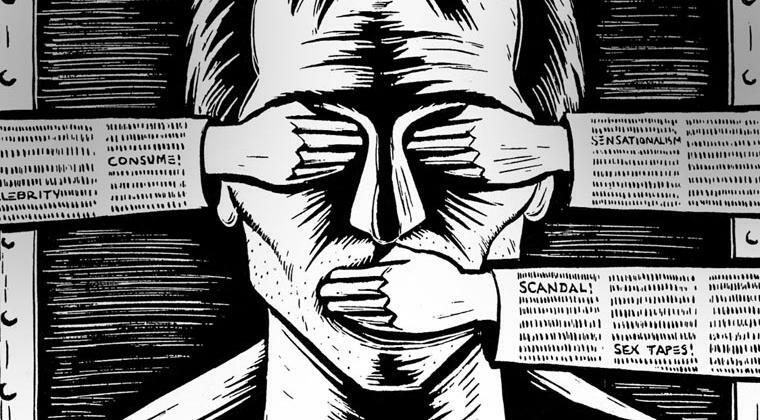 In some instances, it seems that they’ve failed to take common sense precautions to prevent the spread of propaganda, misinformation, and hate speech.